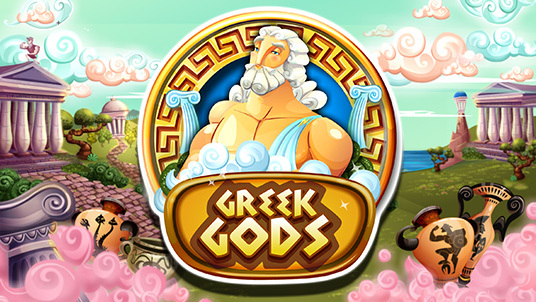 Red Rake Gaming has released its eighth video bingo with a theme set in ancient Greece. This video bingo has 4 cards, 33 different prize patterns, 12 extra balls with a wild ball and an extra free ball. It also has a bonus phase with a mini game. With "Greek Gods" Red Rake Gaming is increasing its range of video bingos so that players can get maximum enjoyment out of their games.